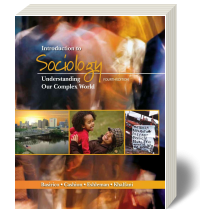 BVT Publishing - Introduction to Sociology: Understanding our Complex World 4 - Basirico, et al. © BVT Publishing. All rights reserved.